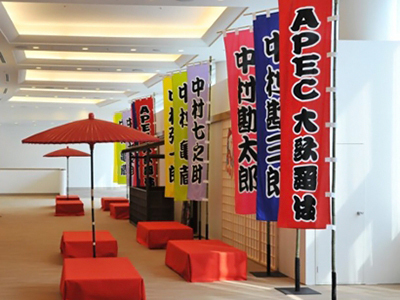 The forthcoming APEC summit is an important event, but it will also be an impetus to improve the lives of the people in Russia’s Far East, the Russian president has said. ­The forum will be held on Russky (Russian) Island near the city of Vladivostok in September 2012. 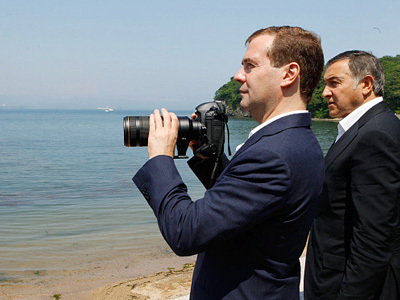 The island, situated in the Peter the Great Gulf, the largest gulf in the Sea of Japan adjoining Russia’s Primorsky Krai (Maritime Province), was one of the places that Medvedev visited during his tour of the Far East. Almost 100 facilities will be constructed, which amounts to 10 percent of the present size of Vladivostok, the president stressed. 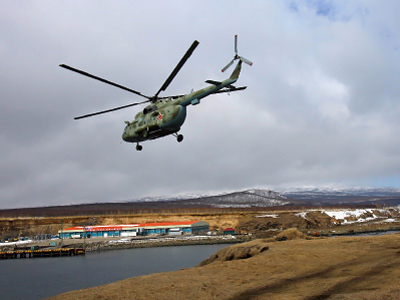 However, Russky Island was not an easy venue to choose for the summit, he admitted. The territory did not meet the requirements for any such project. “There was nothing here,” Medvedev said. Medvedev also ordered that Defense Minister Anatoly Serdyukov to personally control the withdrawal of plots of land belonging to the ministry in Vladivostok. These plots will later be used as sites for construction projects on account of the upcoming APEC summit. The president said criminal proceedings would be instituted against those carrying out illegal operations in connection with these plots. The head of state also warned that officials will bear personal responsibility for failing to construct the facilities for the summit on time. He reminded them that the old part of Vladivostok must be renovated too. Medvedev was viewing the city from a bridge, which is being built across Bosfor Vostochny, a passage between Vladivostok and Russky Island. The unique bridge is the most expensive element of the preparations for the forthcoming APEC summit and Vladivostok's revival. “Everything should be done in such a way that no one will feel ashamed later," Medvedev told Deputy Prime Minister Igor Shuvalov, Interfax reports.